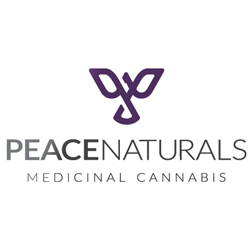 Peace has always been committed to providing high-quality medicinal cannabis since the company was founded in 2013. Our Client Care team is passionate about personalized attention for patients, and we understand that each individual has unique needs. Our goal is to improve the lives of others, one patient at a time.